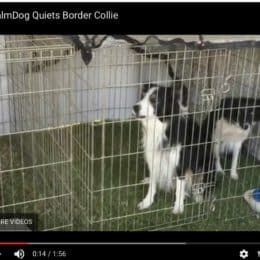 Win an iCalmDog… It Stopped Border Collie’s Barking in 20 Seconds Flat! How Do You Know If Your Dog Is Sound Sensitive? Why music for noise phobias? What if I have a dog AND a cat? Does the iCalm come with a guarantee? Can I use iCalm for myself, or is it only for pets? For a truly calm dog, we believe that tranquility comes from both sides of the leash. * We’ve designed the iCalmDog 5.0m Deluxe for both people and their pets. Our dogs are sensitive and directly tuned into their housemates. If you’re uptight, they get worried. If you’re tense, they tense-up. It’s pretty simple; dogs are highly intuitive and sensitive. They get us – and here’s a way everybody in your household can have some calming peace. 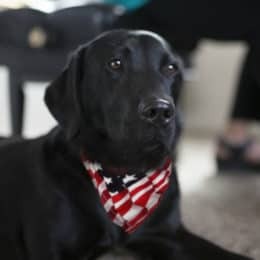 Since 2008, thousands of veterinarians and dog trainers worldwide have recommended the slow and simplified classical compositions of Through a Dog’s Ear. This clinically tested music is not only for your discerning ear, but equally important, your dog’s calm behavior. The iCalmDog 5.0m Deluxe package was created for the entire household. 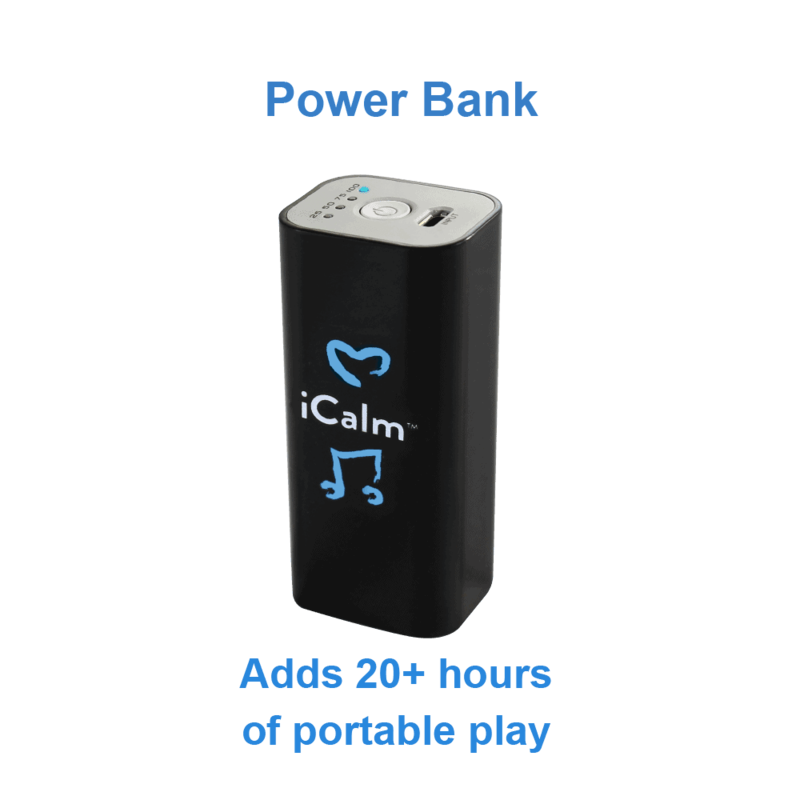 Calm Your Canine’s clinically tested music relieves separation anxiety, quiets sound phobias, stops barking, and so much more! Soothing piano soundtracks will keep you and Buster calm, cool, and collected even during the most stressful of times. DeStress is designed for YOU! 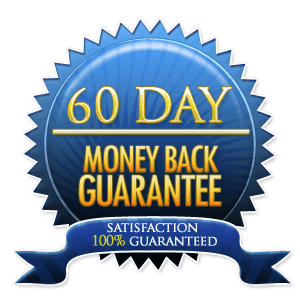 Gently and progressively, this music causes the primary body pulse systems (brainwaves, heart rate, and breath) to slow down, stay in a relaxed state, and then come back up to resume activity. This is accomplished by the registers of the instruments, the specificity of tempos, and the complex-to-simple patterns of the musical compositions. 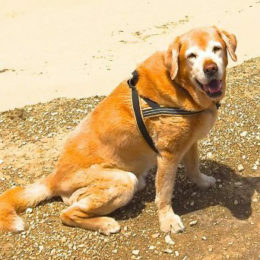 Music for the Human-Animal Bond is sensory enrichment for dogs and their people. 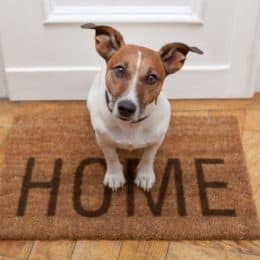 The music has the tone, tempo, and patterns necessary to gently stimulate the human brain while keeping two- and four-legged heart rates in a relaxed state. We’re proud to feature the Creative™ Muvo 2c speaker – compact, easy-to-use, rich and warm sound that YOU will truly appreciate. Incredible Sound! The Muvo 2c is designed to deliver deliciously warm, rich sounds. From bass to treble, our music sounds fantastic on this speaker. 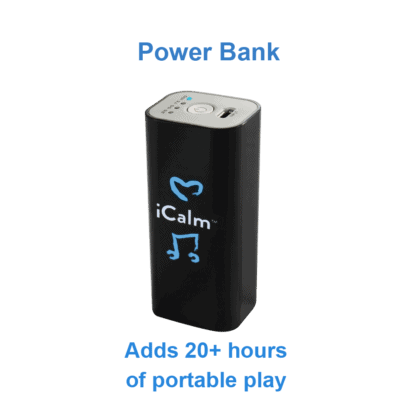 Long-lasting, automatic looping music – with included Power Bank, you can depend on 28+ hours of calming music. Water- and dust- resistant, ready for anywhere! with your own playlists on Micro SD sound cards. 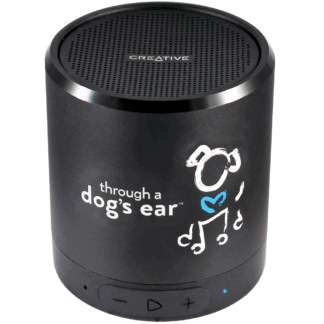 The auto-repeat player function enables uninterrupted listening of this gentle and calming canine music, beloved around the world. All units are shipped in brand new working order, quality-control tested at our Oregon facility. At $149.95, the iCalmDog 5.0m Deluxe is a great value for the entire canine household! 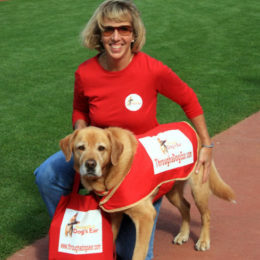 * Gratitude to Patricia McConnell, PhD, author of The Other End of the Leash: Why We Do What We Do Around Dogs. Disclaimer: Creative Muvo2c™ is a registered trademark of Creative Technology Limited in the USA and/or other countries. The inclusion of Creative Labs’ products or trademarks within iCalmPet packages does not imply sponsorship, affiliation, or endorsement by Creative Technology Limited. Caitlin Fowlkes is a world traveler, outdoor enthusiast, and avid animal lover. 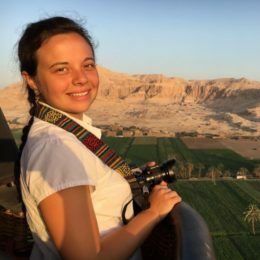 In addition to iCalmPet writing, promotions, and Customer Service, Caitlin works as a freelance journalist and photographer in Southern Oregon. 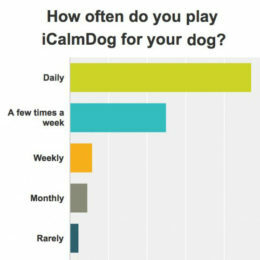 Win an iCalmDog… Proven Canine Sound Therapy! © 2007-2019 BioAcoustic Research, Inc. All Rights Reserved.